Vincent Vicard is an Economist at CEPII, in charge of the research program International Trade Analysis. He received his Ph.D from University Paris 1 Panthéon-Sorbonne in 2008 and has been Senior research economist at Banque de France prior to joining CEPII. He teaches international trade at University Paris-Dauphine. 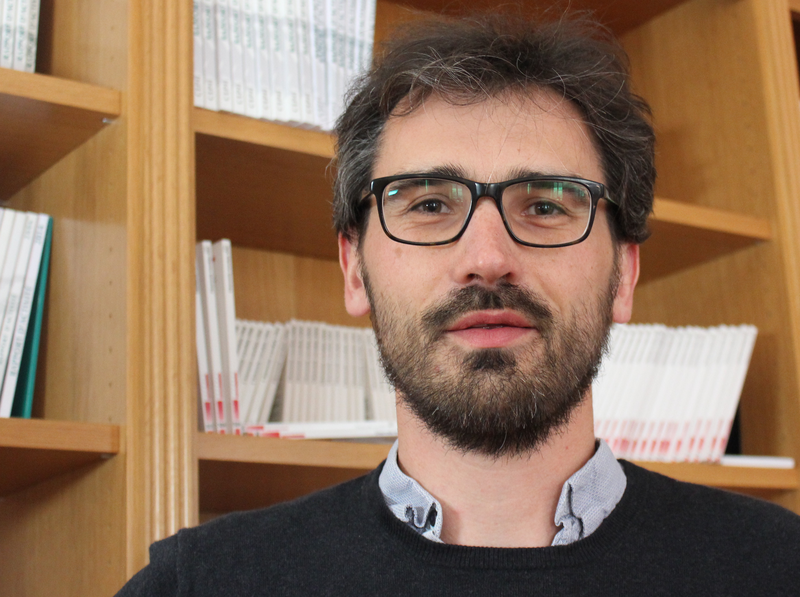 His current research focuses on firm dynamics, European integration, multinational companies and international taxation, and French competitiveness.